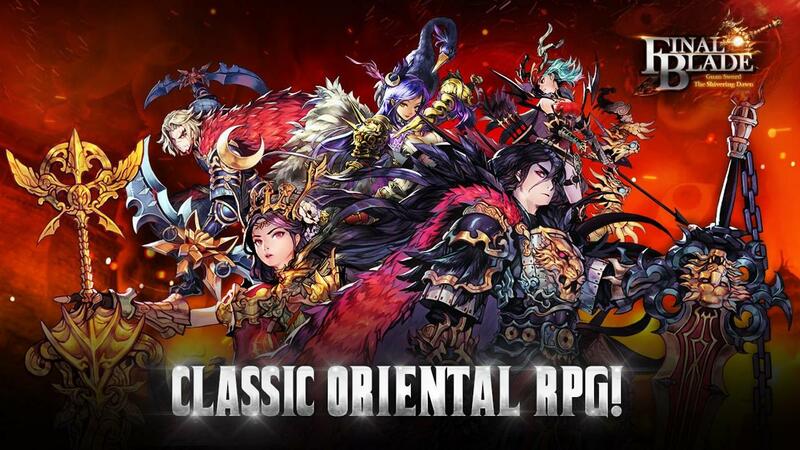 Final Blade (파이널 블레이드) - Popular mobile RPG in Korea, developed and published by Sky People. Final Blade - English version soft launched today in - Netherlands, Malaysia, Australia, and Philippines. 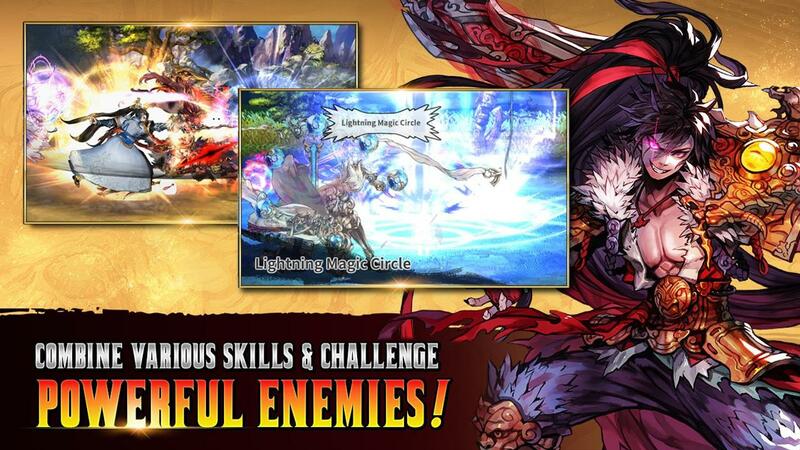 You can download Final Blade APK from APKPure. Atm only android, ios coming soon! We can choose between American and Global server, reason why Sky People did that because Clan War server time. I'm not remember when it start, but it last for 1 hour and everyone must fight to win. Clan War event happen 2 times per week.